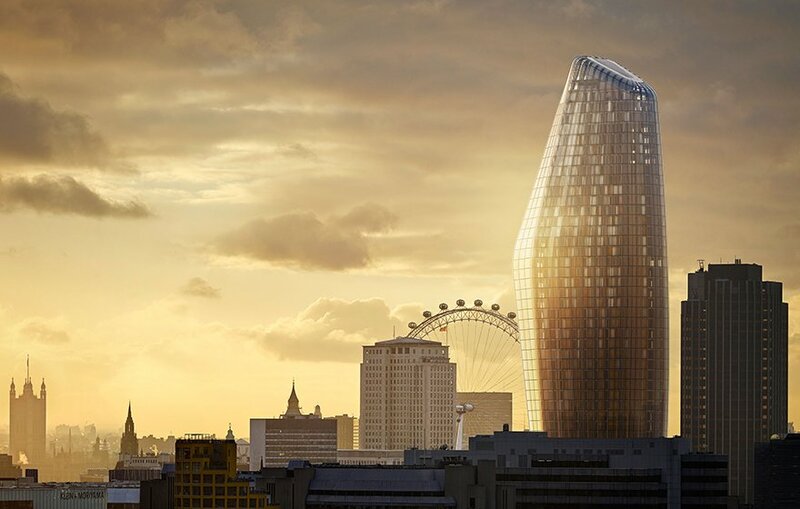 For the One Blackfriars' 50-story tower on London's South Bank SimpsonHaugh was responsible for the BIM implementation. They needed an established and common toolkit to communicate between the firms working on the project. For this, they switched to Grasshopper. Notes Dave Moyes, the information management partner at SimpsonHaugh, "Grasshopper isn't normally associated with BIM, partly because tagging elements inside Rhino to make them BIM intelligent is quite a long-winded process, but it is a really good tool to enable the BIM process with other tools such as AECOSim."